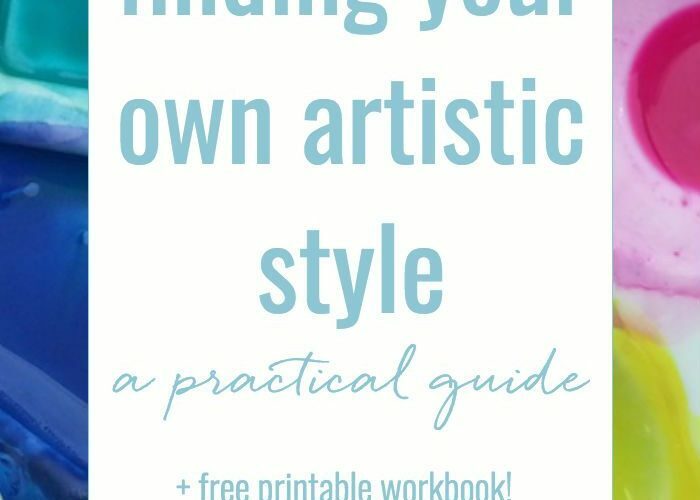 Finding your own artistic style – a practical guide, with free workbook! No one can teach you your unique style and approach as an artist, but there are ways to start uncovering and developing it! 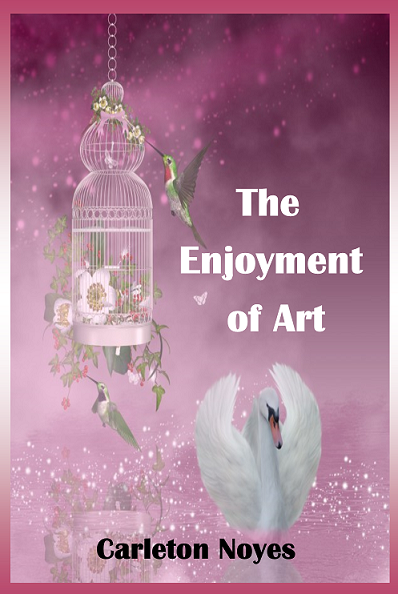 This post offers a few ways to help you make your art your own.